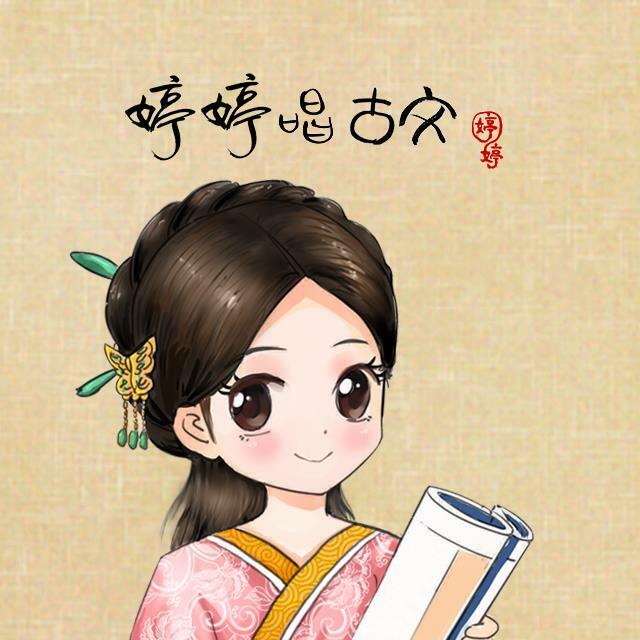 TingTing Poetry Education has created an unique, entertaining and engaging way of learning traditional Chinese poetry by combining songs and poems. There are 60 million listeners in China. Over 3,300 schools now use TingTing Poetry Education as one of their teaching tools. TingTing Singing Poems is one of brands created by Tingting Poetry Education. By using different formats of music, visual art and language, Tingting Singing Poems aim to make classic poetry more entertaining and appealing to young children. Learners can easily understand the meanings of the Chinese poems as well as ancient Chinese culture by songs, with the goal of enhancing their emotional and cognitive development through promoting good aesthetics, memory and imagination. If you can sing Chinese poems, why you recite? Come to sing and learn with Tingting!